Schrene Goh, Head of Global Marketing for Malaysian Airlines is moving on to a new role at POS Malaysia as EVP of Marketing. She joined the airline more than two years ago and has 17 years in regional marketing and digital experience across various industries including aviation, telecommunications and consumer goods. Prior to MAB, Schrene was Head of Marketing, Communications, Brand and Digital for U Mobile where she oversaw the digital engagement and overall direction of the department. She also spent five years at AirAsia as Marketing Manager for ASEAN, including India where she turned the market to profit and grew the brand’s ancillary income from RM800.000 to more than RM1 billion a year. In her new role at POS Malaysia, Schrene is expected to consolidate all their marketing efforts by streamlining all their commercial platforms into a singular funnel moving forward. Schrene also won the Best Marketer in Travel and Hospitality award recently (picture) at the Malaysian CMO awards. She will also be joining 20 accomplished marketing leaders to judge the APPIES Malaysia Marketing Awards on April 25 & 26. 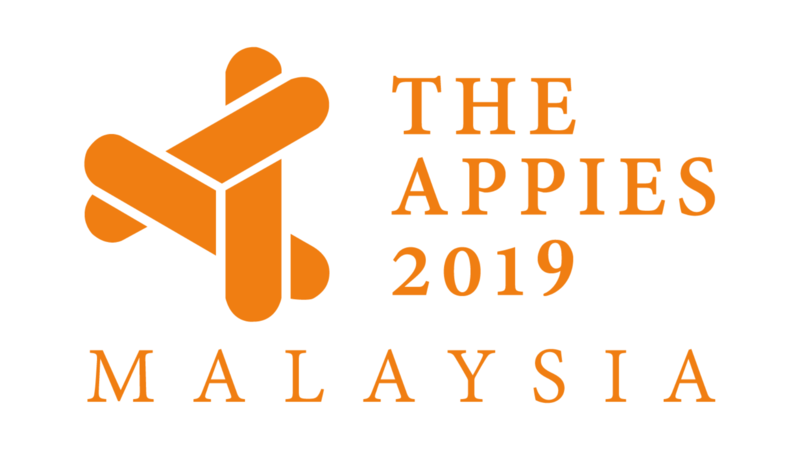 APPIES Malaysia 2019 Chief Judge is Adam Wee Abdullah, Group CMO of CIMB Group while the VIP officiating the two-day festival is YB Tuan Gobind Singh Deo, Minister of Communications & Multimedia Malaysia.